Apple recently called iPhone and Mac hackers for its $200,000 Bug Bounty Program to make its software more secure. The meeting between the iPhone-maker and hackers included the infamous Luca Todesco and many other well known personalities. Apple’s launch of iOS 10 excited many hackers to find exploits and vulnerabilities in the platform. Now, instead of reporting bugs to Apple, Zerodium said that it will sell exploits to customers that includes major finance, technology and defense corporations. Moreover, the exploits would also be sold to government agencies. Let’s see some more details on the subject and see what changes have been made by Zerodium in its Bug Bounty reward. 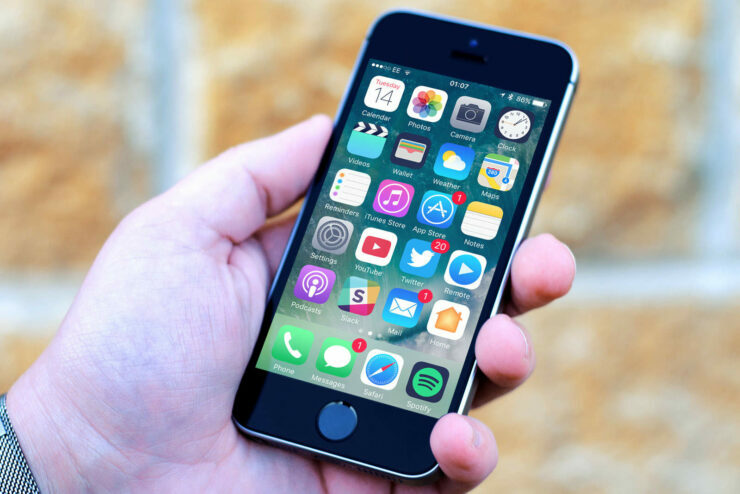 As Apple has strengthened its security dominion, Zerodium has tripled its Bug Bounty offering to $1.5 million for an iOS 10 jailbreak. This is a permanent offer that aims to go against Apple’s raised concerns for its software security. We’ve increased the price due to the increased security for both iOS 10 and Android 7, and we would like to attract more researchers all year long, not just during a specific bounty period as we did last time. Zerodium raising its Bug Bounty offering to $1.5 million makes sense for the company as Apple has done the same – calling infamous hackers to make its platforms safe from any threats. The two ends of security seem to be working against each other as one is deemed to search for exploits while the other is working on fixes. Followed by Apple’s hardened security regime, it would now be a little more difficult for hackers to seep into iPhone and Mac firmeware. While the majority of existing bug bounty programs accept almost any kind of vulnerabilities and PoCs but pay lower rewards, at ZERODIUM we focus on high-risk vulnerabilities with fully functional exploits, and we pay the highest rewards on the market. Apple’s Bug Bounty hunt was introduced last month as an invite-only program that would offer a reward of up to $200,000 to hackers and researchers. The company said that the program would be limited to a few dozen hackers and researchers. As promised, the program launched in September as it was said by the company. Zerodium previously offered $1 million bounty for anyone who would jailbreak iOS 9. Seemingly, a team won the money about a month and a half later. It now rests with time which side builds the stronghold in the security department. As for now, what are your views on the subject? Let us know in the comments.